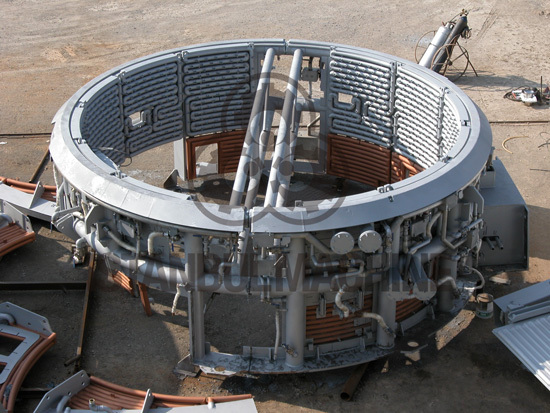 Upper Shell is consisting of sidewalls of electric arc furnace shell. Upper shell also has water cooled panels for cooling purposes of EAF. 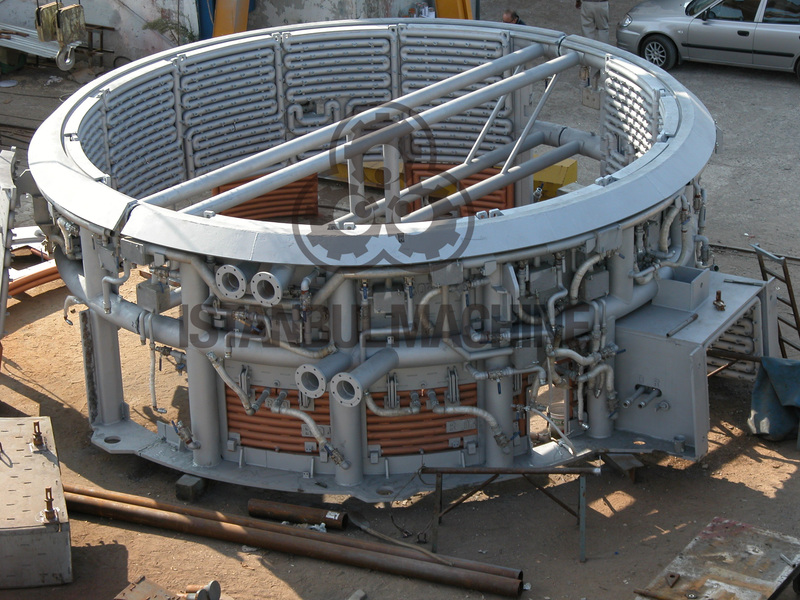 We manufacture according to customers' technical drawings and requirements.